With the first wave of Apple Watches being received today, you're probably busy setting yours up and playing with all its features. Regardless of whether you purchased the Apple Watch Sport or the Apple Watch, you're probably fine with not having spent the extra 10,000-17,000 dollars on the Apple Watch Edition. 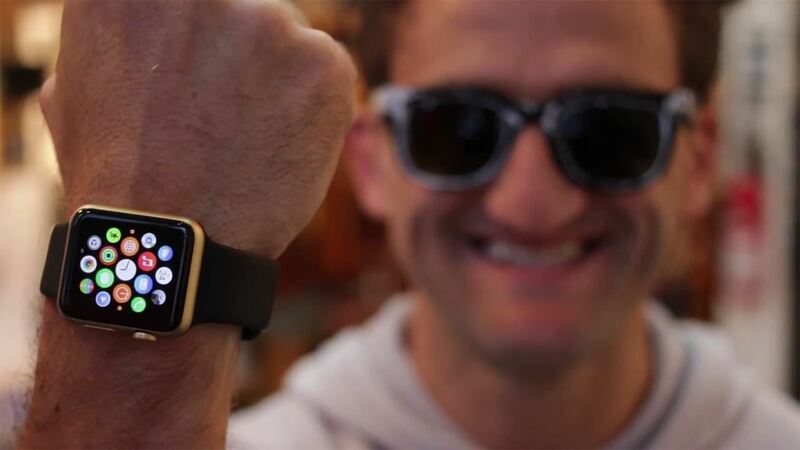 But then there's Casey Neistat, who just couldn't leave well enough alone. Here's how he turned his Apple Watch into a de facto Apple Watch Edition, and all it took was some spray paint, painter's tape, and balls. Watch vs. Watch Sport: Which Is Better to Paint? Casey is using an Apple Watch in his video, which is made of stainless steel. The Apple Watch Sport is built with anodized aluminum. Why does this matter? While Casey's end product looked pretty damn good, at some point the spray paint will lose its adherence to the metal. Applying primer prior to the gold paint can help alleviate this somewhat (or simply using gold-colored primer). If you want to try this with the Sport variant, you'll actually have better results without the need to apply primer, as anodized aluminum has much better adherence properties with spray paint. This should be plainly obvious, but you're going to want to be meticulous about applying the painter's tape to the screen and charging plate. 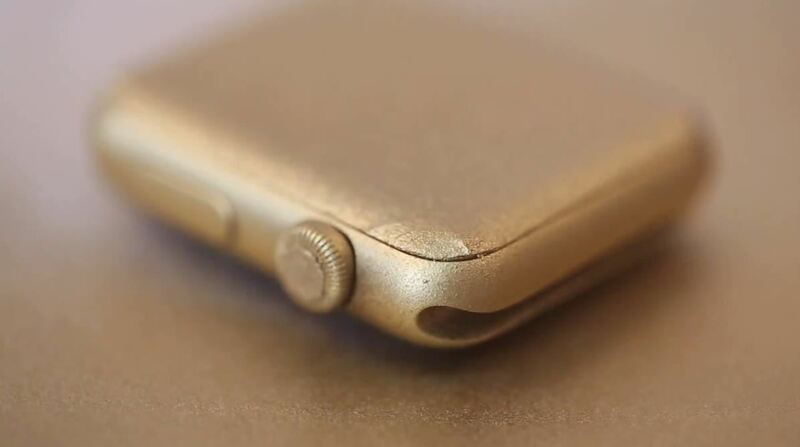 Not only will you want to avoid paint ruining the display or charging capabilities, but you definitely don't want any paint creeping in the crevices where it can potentially make its way to the internals of the device (though you're probably safe, given the watch's 1-foot water-resistance rating). With all that out of the way, the end product is pretty damn impressive. 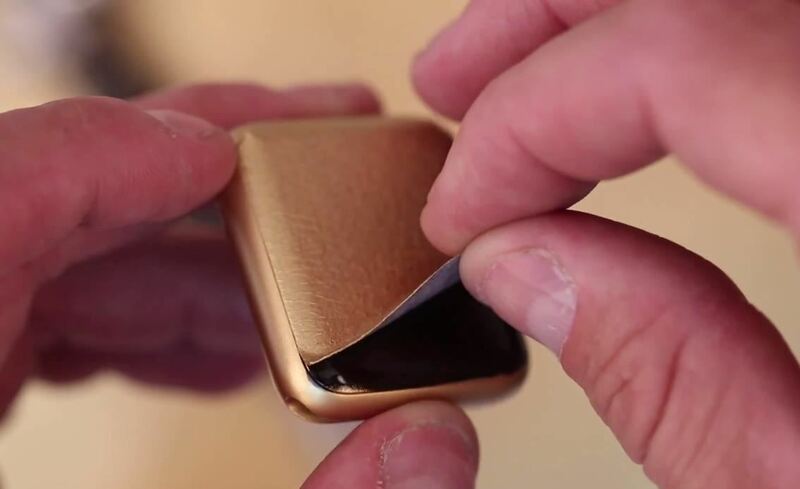 Would you be willing to spray paint your Apple Watch? Let us know in the comments below.